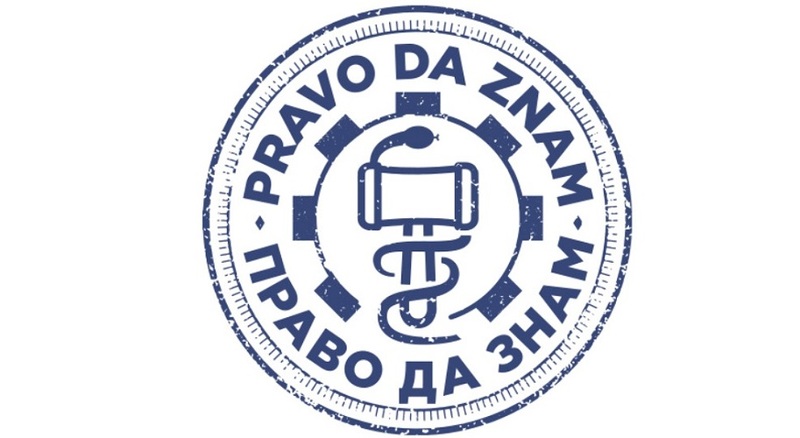 The “Right to Know” project, conducted from April 2015 conducted by Serbia on the Move, in partnership with the Legal Scanner, and supported by the US Agency for International Development (USAID), aims to draw the attention of citizens, institutions and entire public to the problems occurring in the health and judicial system of Serbia for a long time. 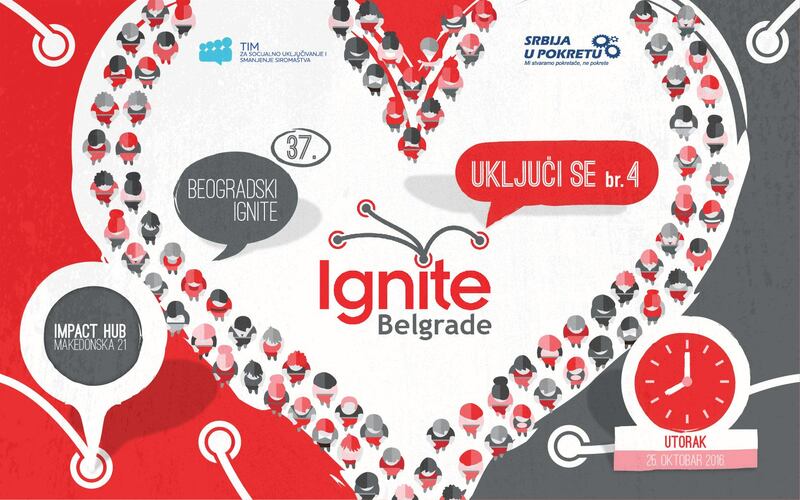 Ignite is a global event characterized by holding fast and short presentations, with the aim to inspire and present new ideas to the audience in an informal setting. First held in Seattle in 2006, it soon became global, which made it a movement. Today, its fast and dynamic way of presenting ideas is being practiced in more than 100 cities around the world. Free Entrance seminar arose from the need for the active participation of young people in creating positive changes in their environment. It is primarily designed for students and activists of non-governmental organizations, as well as for people coming from the business sector who want to acquire new skills, such as public speaking and community organizing. Right for Moms! campaign aims to ease the payment of maternity benefits, for mothers as well as their employers. 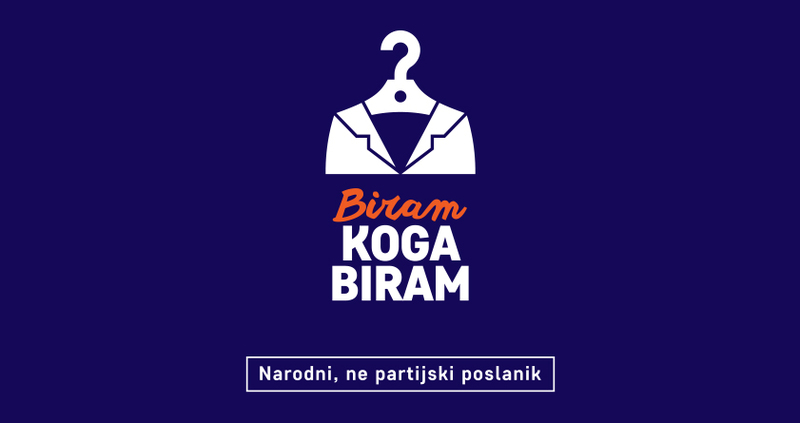 The goal of the campaign is that working mothers regularly receive their benefits during the maternity leave, by receiving the payment from the budget of the Republic of Serbia directly to their own bank accounts and not through the accounts of their employers. 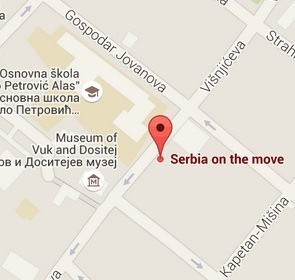 Serbia on the Move developed its own model of social enterprise in order to secure the funds for supporting various civic activities, but also to achieve greater autonomy and independence in its work. 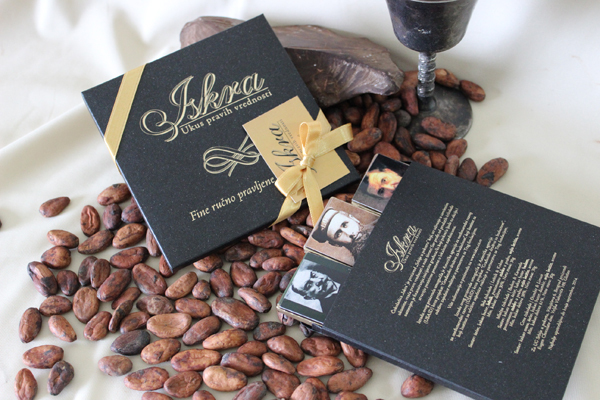 That is how we created Iskra (Spark), the chocolate with the taste of true values.